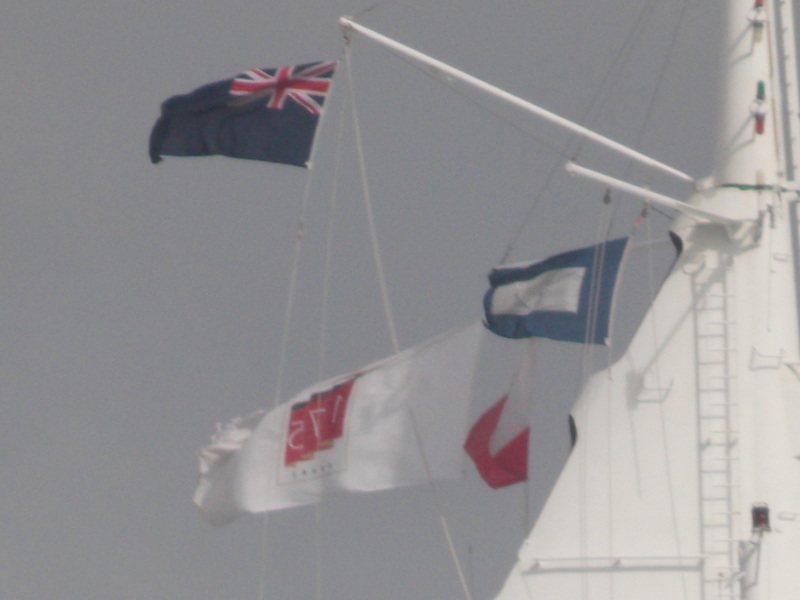 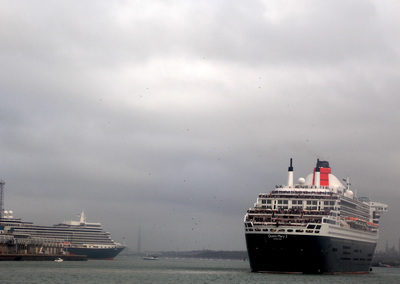 three queens celebrate cunard's 175th anniversary in style! 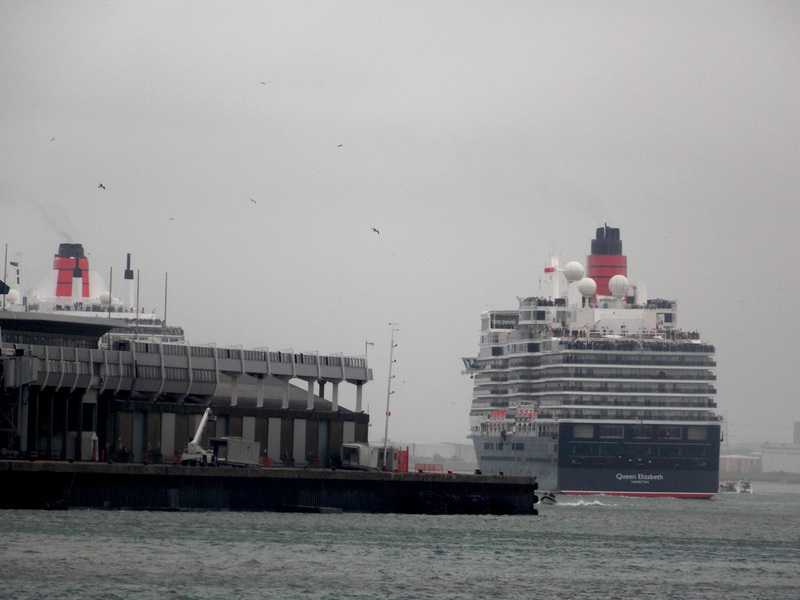 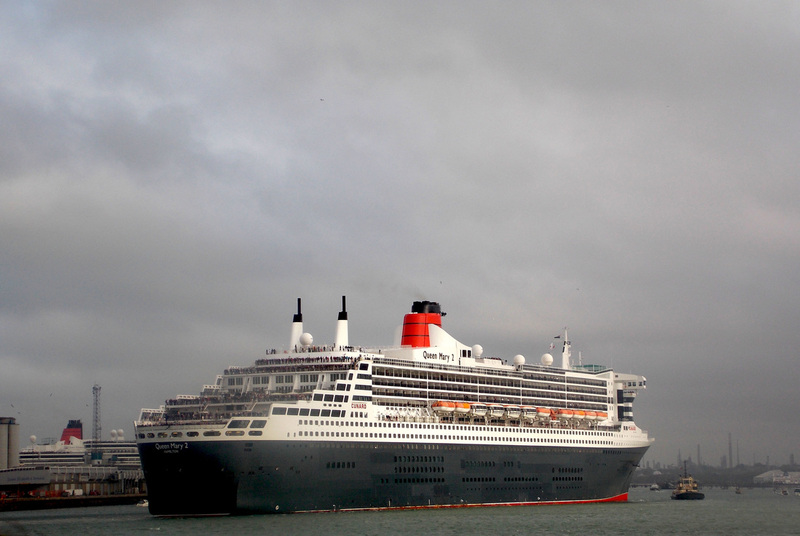 Queen Mary 2 is given a helping hand out of her berth as Queen Elizabeth waits in the background. 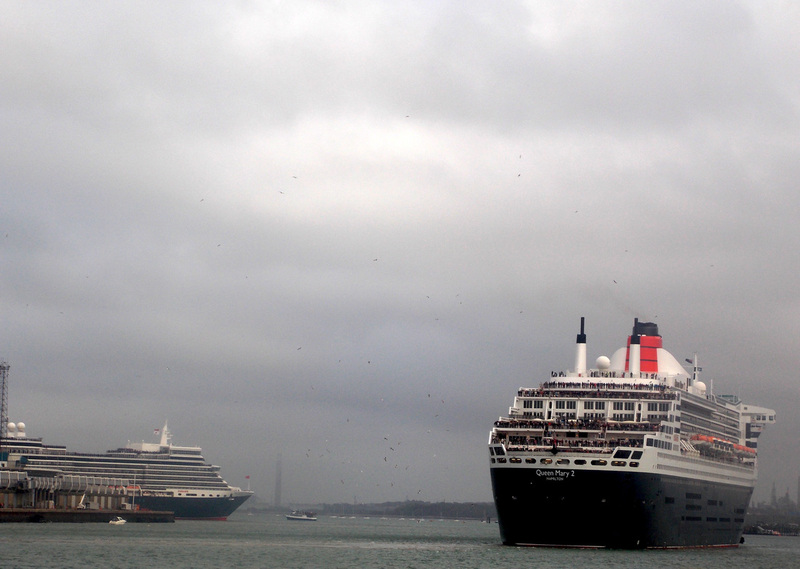 It was a sight to behold as Cunard's Three Queens made centre stage in Southampton on Sunday 3rd May 2015 as the company's 175th Anniversary celebrations were sparked off in style. 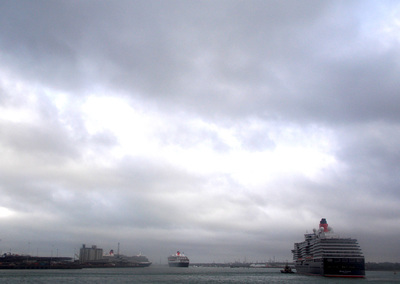 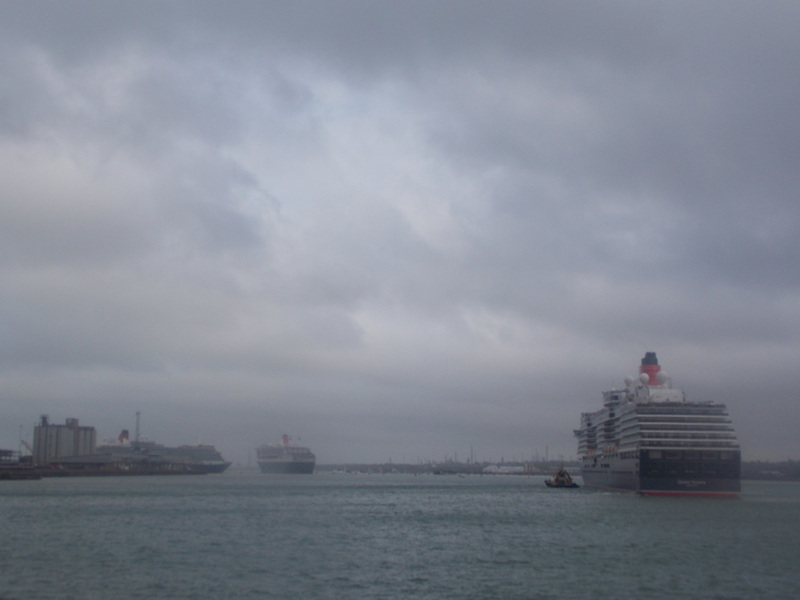 All three ships arrived into Southampton from their world cruises and were welcomed with heavy rain and fog as they berthed in Southampton. 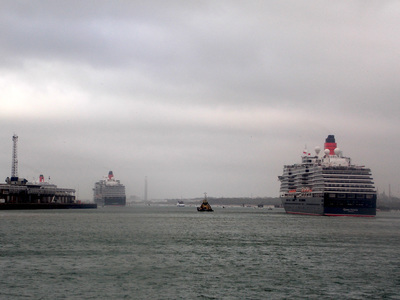 All three ships spent the day berthed in Southampton before slipping their lines around 18.00 and departed in procession out of Southampton. 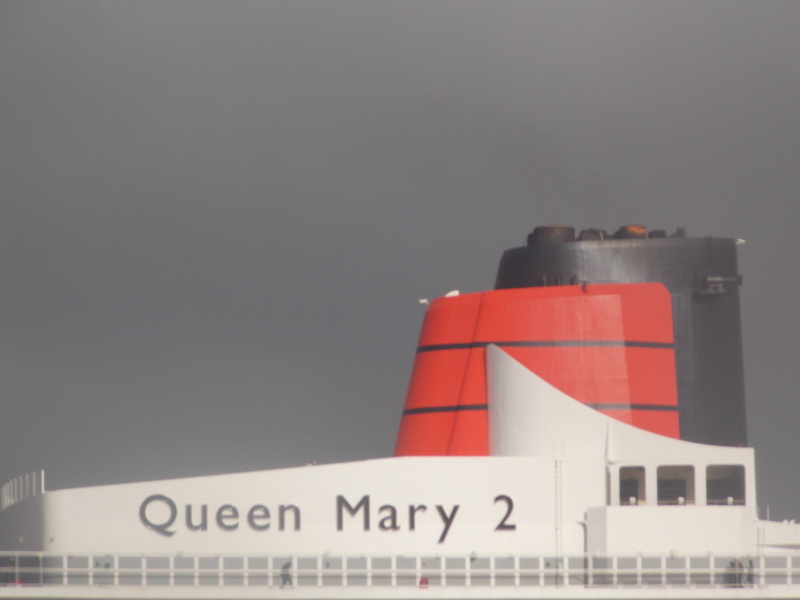 Queen Elizabeth was the first to slip her lines and set out into the river before reversing and turning at dockhead of QEII Terminal and stopped in order for her illustrious bigger sister, Queen Mary 2 to pass and lead the procession. 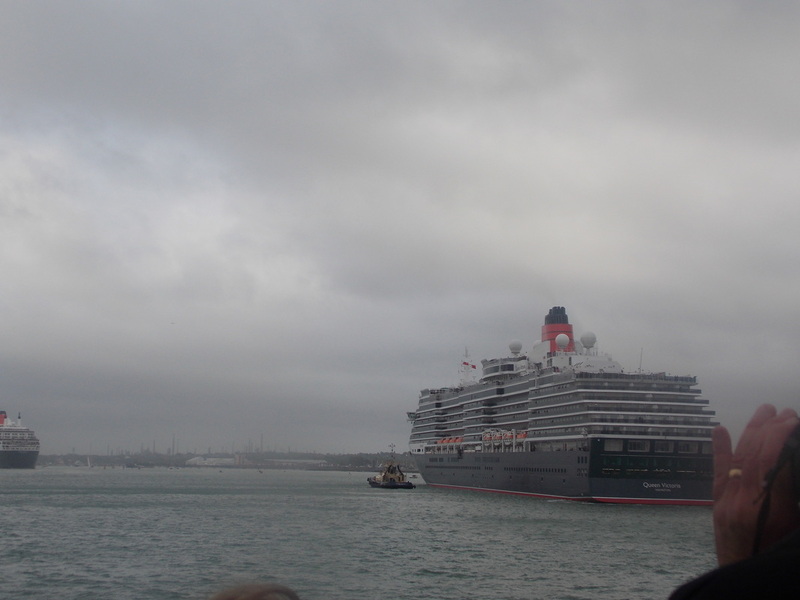 Queen Victoria then made her way from Mayflower Terminal and arrived just off Town Quay to allow Queen Mary 2 to pass out. 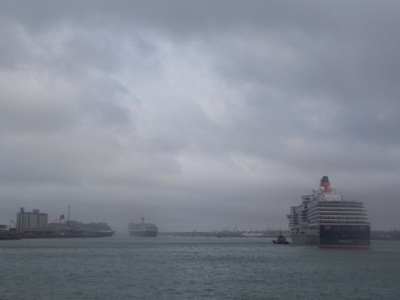 There then Queen Mary 2 took the lead in the three ship procession and Queen Elizabeth and Queen Victoria followed suit. 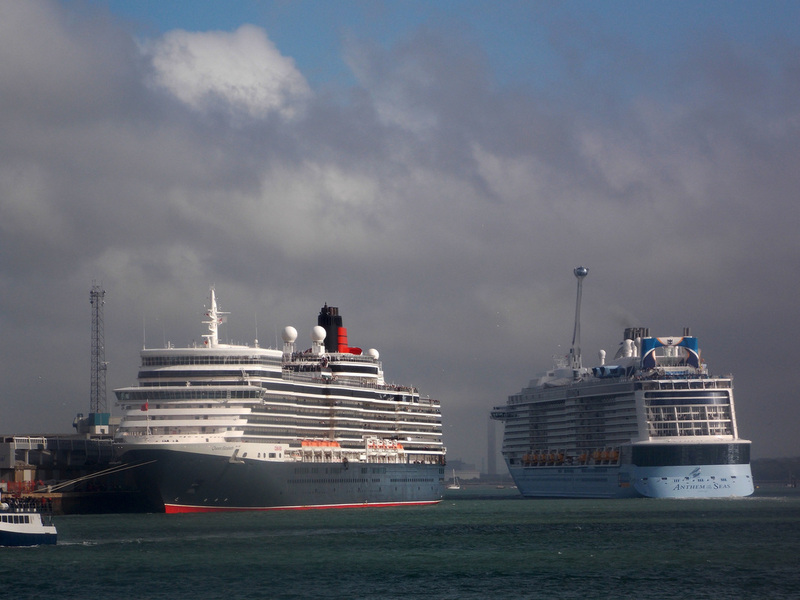 The Three Queens will be meet together in Liverpool later on this month as the 175th Anniversary celebrations continue to flow. 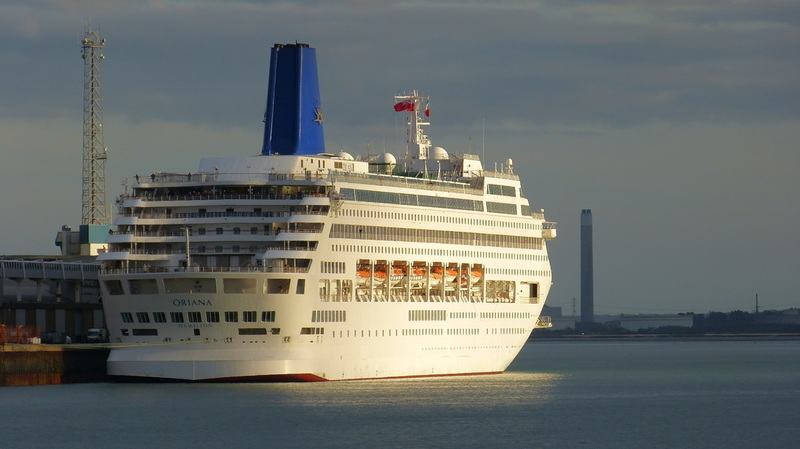 Could Oriana be departing the P&O fleet? 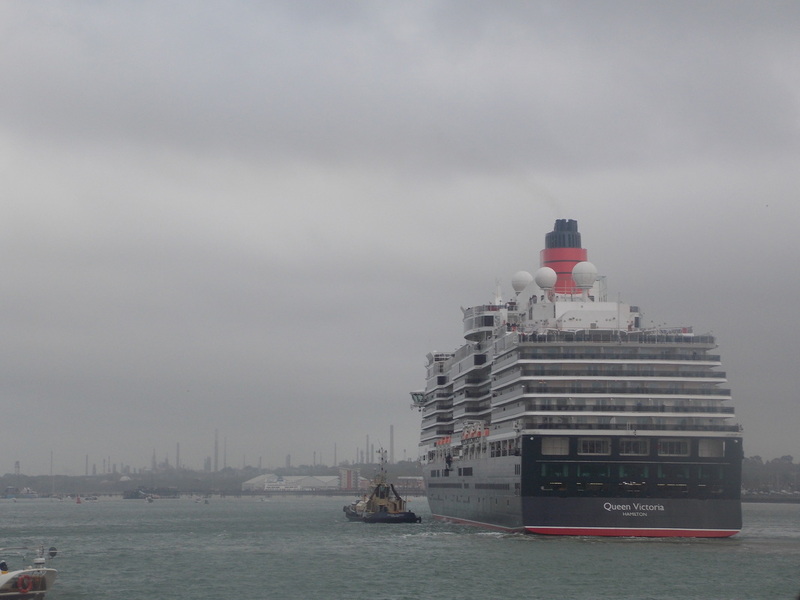 Royal Caribbean International's Majesty of the Seas, the oldest in the 23 ship fleet, has entered emergency dry dock after an oil leak. 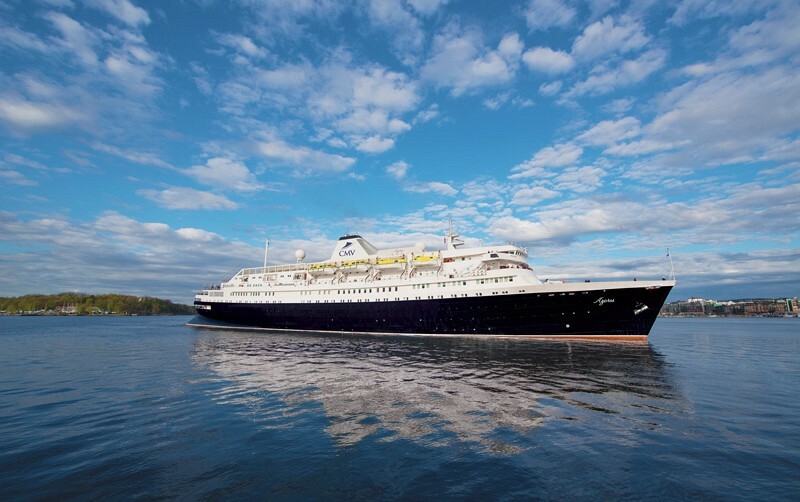 Cruise & Maritime Voyages are to sub-charter their 550-passenger vessel, Azores, to French cruise specialists and tour operator, Rivages du Monde. 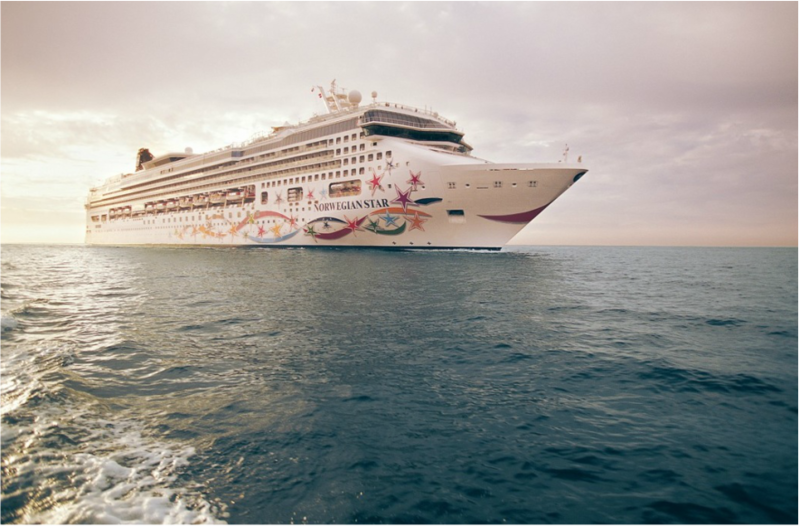 Beginning in January 2016, Norwegian Cruise Line's Norwegian Sky will go all inclusive. 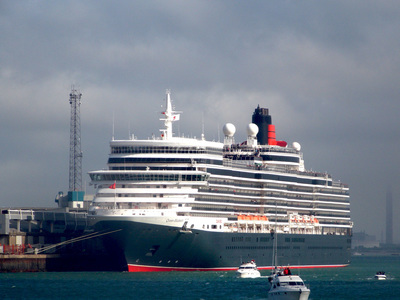 Guests sailing from Miami on board the vessel, will enjoy an all-inclusive experience with free dining, shows, and beverages. 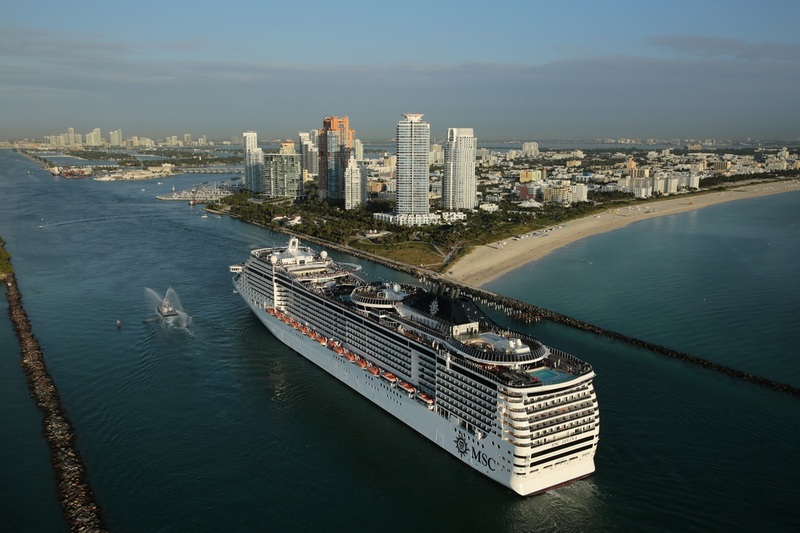 MSC Divina will return to Miami in November 2015, as part of a North American expansion, just a year since MSC Cruises pulled out of the region. 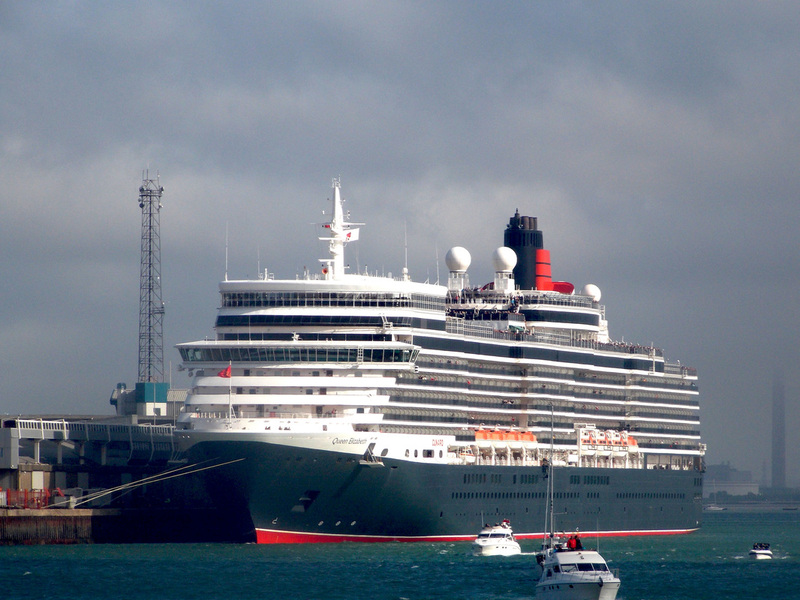 The 139,400 ton vessel will cruise year-round from Miami, sailing to the Caribbean. 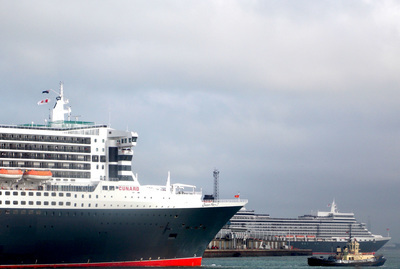 Swan Hellenic has announced its 2016 cruise itineraries, with highlights including the RHS Chelsea Flower Show, Edinburgh Tattoo and an inaugural voyage to the White Sea. 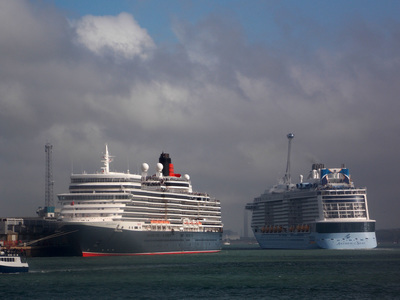 Exciting new enhancements will be added to Disney Cruise Line's Disney Dream, when she undergoes a drydock period at Freeport, Bahamas in October 2015. MSC Cruises has unveiled further details on their new, 'Vista Project' cruise ships, which once built will become the World's second largest cruise ships in terms of passenger capacity, after Royal Caribbean's Oasis class. 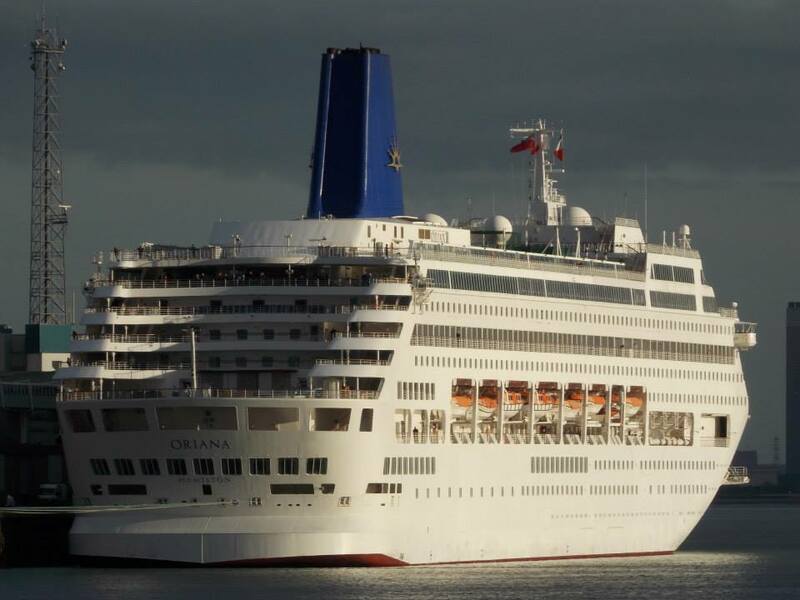 A fire on board P&O Cruises' Oriana has resulted in the ship returning to the port of Miami. The incident occurred shortly before 7pm local time yesterday evening as the ship was sailing from Miami, bound for Key West. A tender boat, belonging to Voyages of Discovery's cruise ship Voyager, was left grounded at a landing pontoon in St Peter Port, Guernsey. 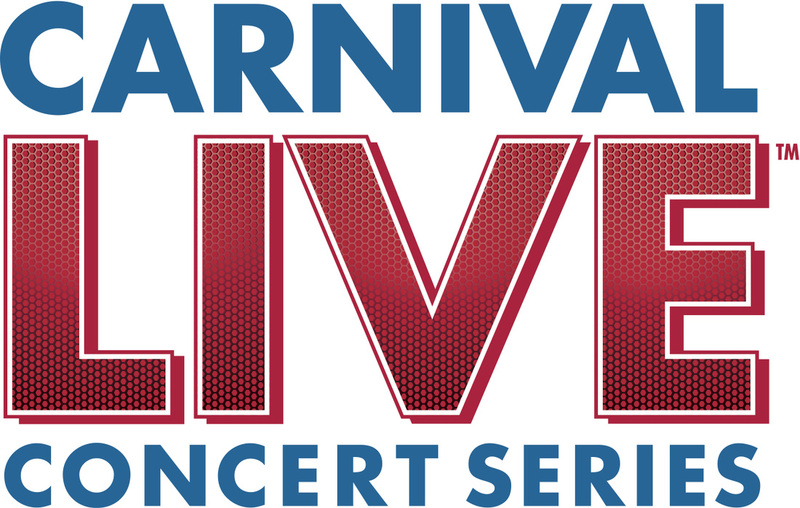 Carnival Cruise Line has announced its summer and fall 2015 line up for the cruise line's popular Carnival LIVE Concert Series. The shows will complement the talented spring lineup which includes Journey, Rascal Flatts, Little Big Town, Smokey Robinson and Styx. 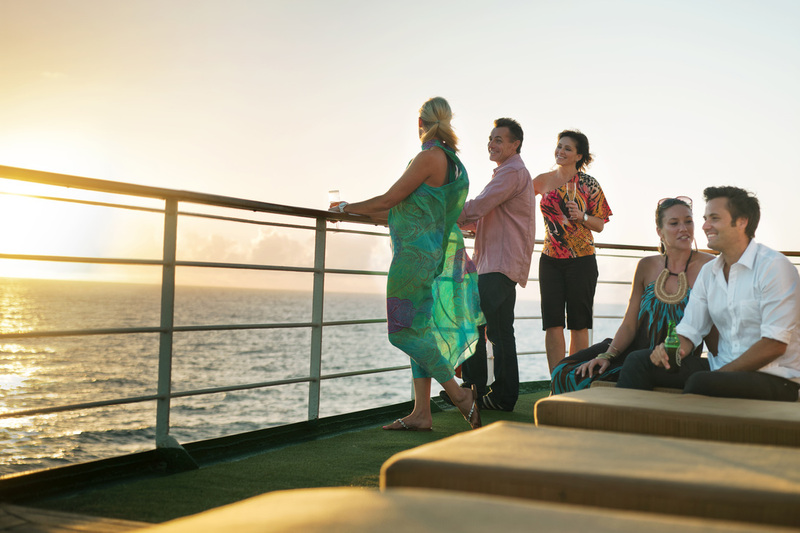 Ovation of the Seas, Royal Caribbean International's third Quantum-class vessel, will operate a short season out of Australia towards the end of 2016 and early 2017. 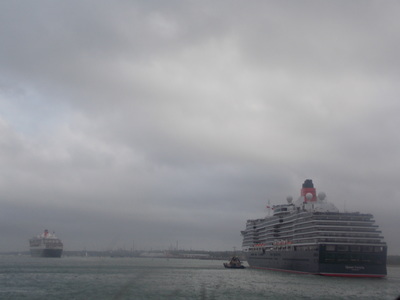 Royal Caribbean International's newest cruise ship, Anthem of the Seas, has arrived in Southampton for the first time. 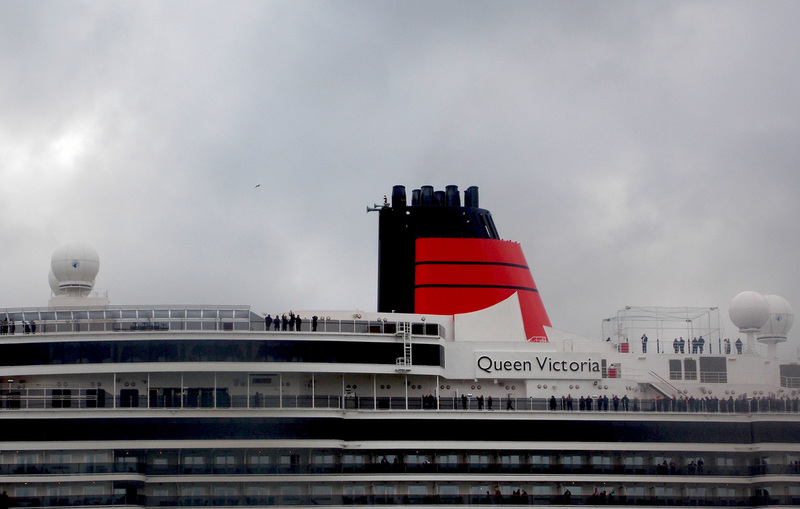 The 4,905 guest ship will spend the summer season operating out of the UK, before heading to New York. 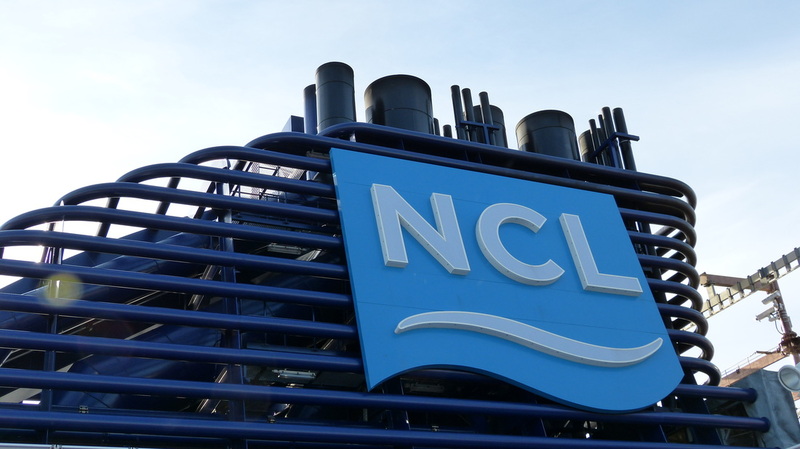 Norwegian Cruise Line will relocate their London office to Southampton this summer, after rising rental costs and an expiring lease at their current Hammersmith office. 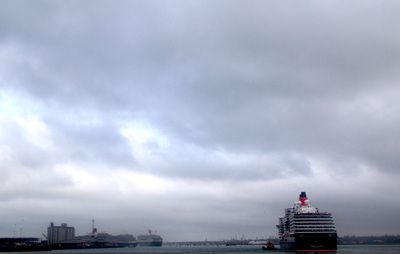 Thomson Cruises has finally announced the name of their soon-to-be largest cruise ship. 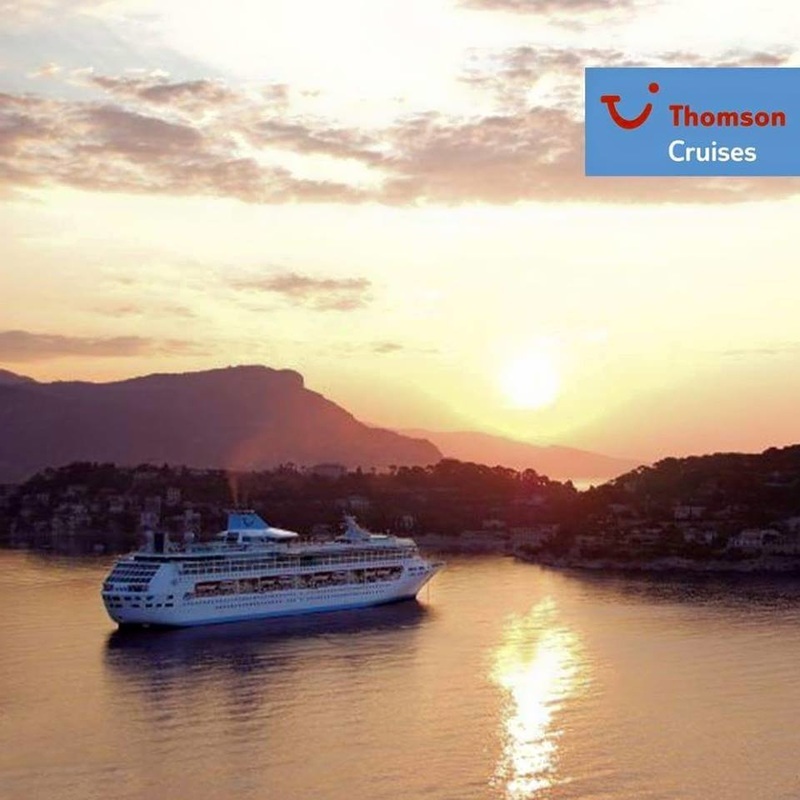 Thomson Discovery, currently sailing with Royal Caribbean International as Splendour of the Seas, will transfer to the Thomson fleet in summer 2016. 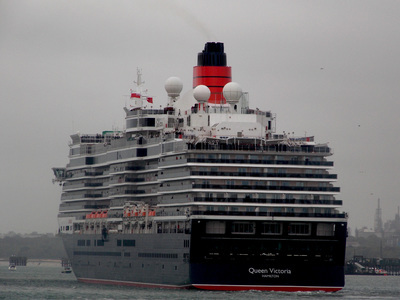 A 67-year-old passenger is believed to have fallen overboard in the Eastern Caribbean on board Croisieres de France's Horizon. P&O Cruises Australia has announced the 2016-2017 cruise itineraries for their five cruise ships. 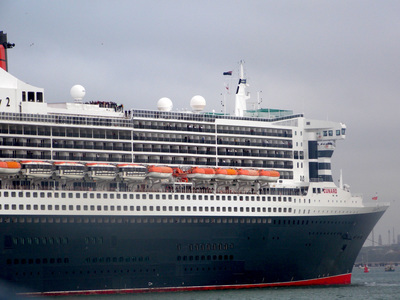 The addition of Pacific Aria and Pacific Eden will enable the brand to offer 38 exciting itineraries, including several music-themed sailings. This is how a cruise ship puts on makeup...with the help of two painters on a very small crane. 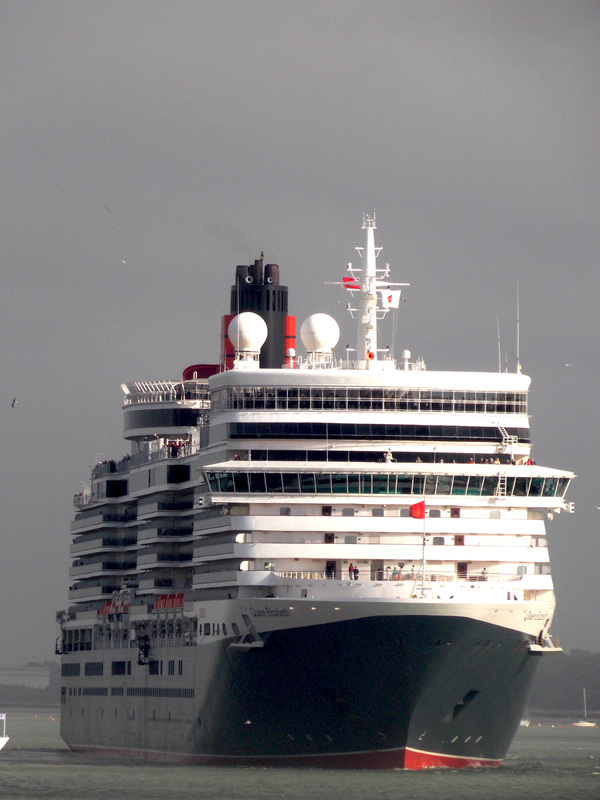 AIDA Cruises' brand new flagship, AIDAprima, recently received the cruise line's iconic bow lips, at the Mitsubishi shipyard in Nagasaki, Japan. 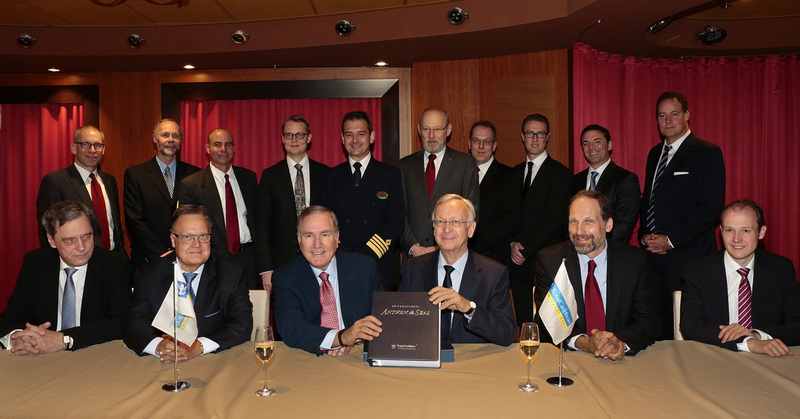 Royal Caribbean International has officially taken delivery of Anthem of the Seas, at a special ceremony in Bremerhaven, Germany. 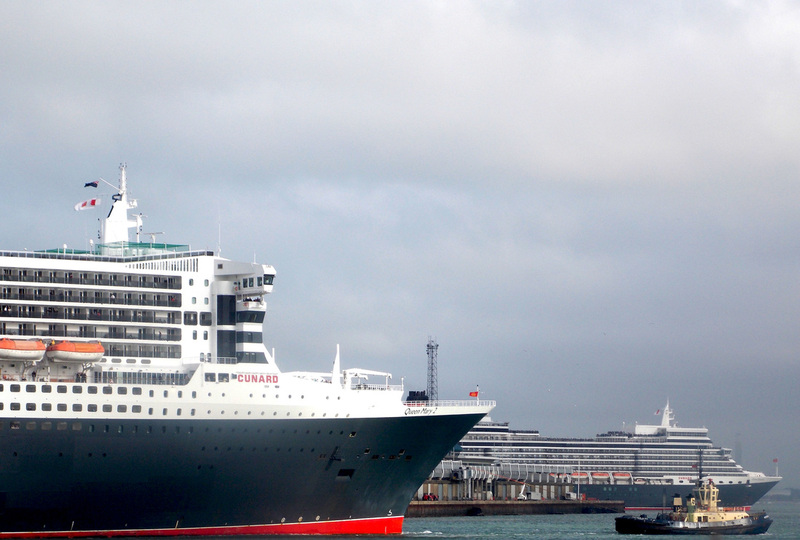 The addition of Anthem of the Seas, brings Royal Caribbean's fleet up to 23 stunning vessels. 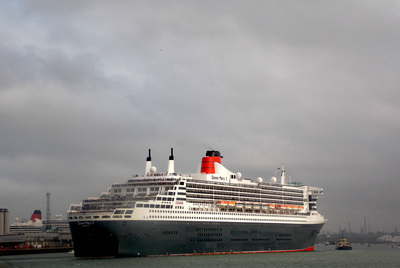 The classic small ship Azores, currently on charter to British cruise line Cruise & Maritime Voyages, was seized in Lisbon on Tuesday 7th April, after an unpaid debt by the ship owners, Portuscale Cruises. 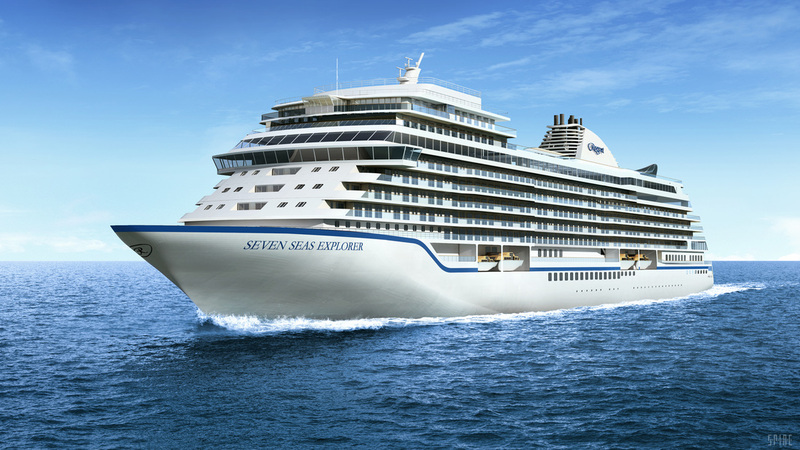 The world's most luxurious cruise ship, Regent's Seven Seas Explorer, will make its North American debut on December 2nd 2016, offering an inaugural season of Caribbean sailings from Miami. Meanwhile Seven Seas Navigator will offer exotic African voyages. 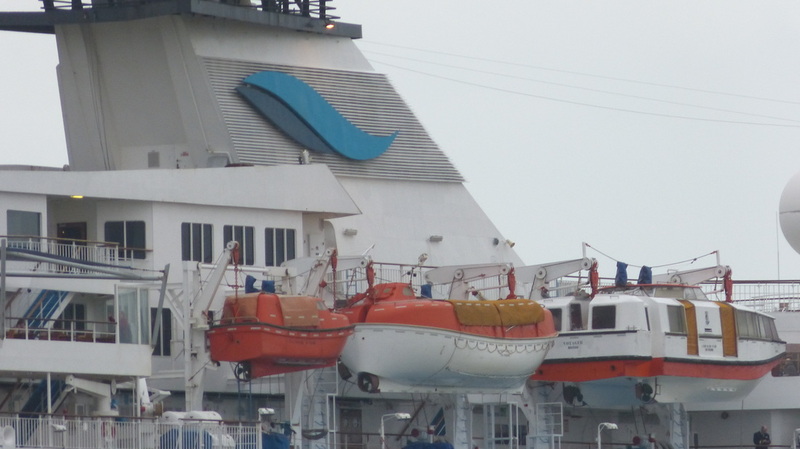 Norwegian Cruise Line's recently refurbished 965ft Norwegian Star, is suffering from a technical issue with one of the ships azipods. 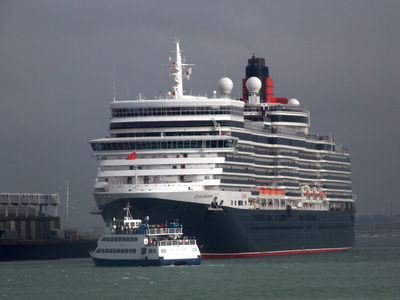 British cruise line, Cruise & Maritime Voyages, has recently been working with the Netherlands United Tulip Society to sponsor the creation of a new, giant tulip. 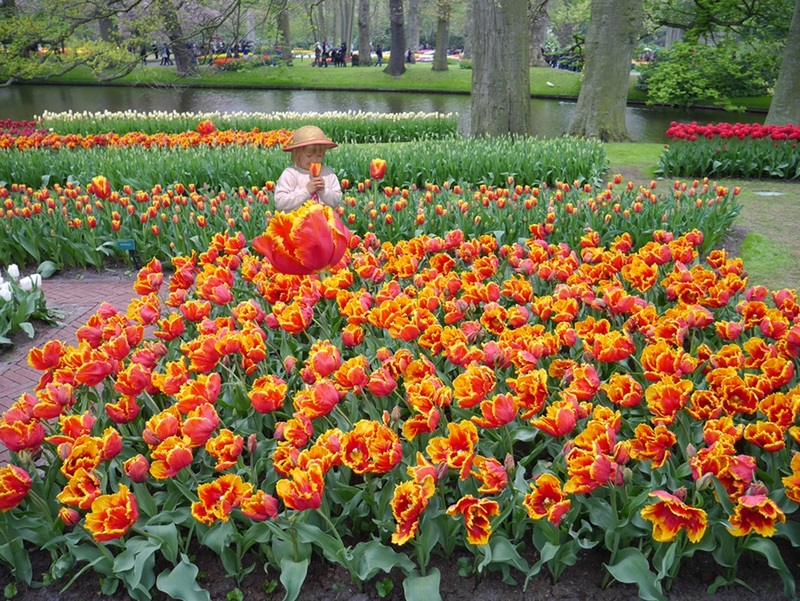 Suitably named Tulipa Magellanum, after their new flag ship Magellan, the CMV giant tulip can grow up to 48 inches (122 cm), nearly double the size of normal tulips - which grow up to 28 inches (71 cm). 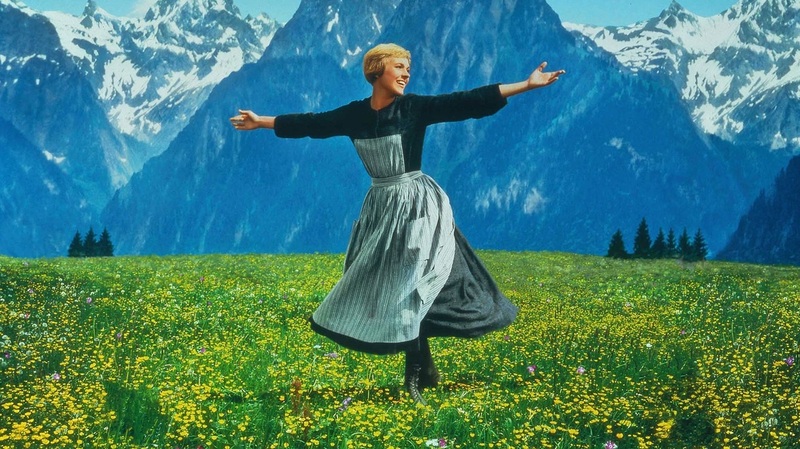 To celebrate the 50th anniversary of Princess Cruises and The Sound of Music, Princess Cruises will partner with Twentieth Century Fox Home Entertainment to screen the biggest movie musical of all time on board all 18 of its ships. 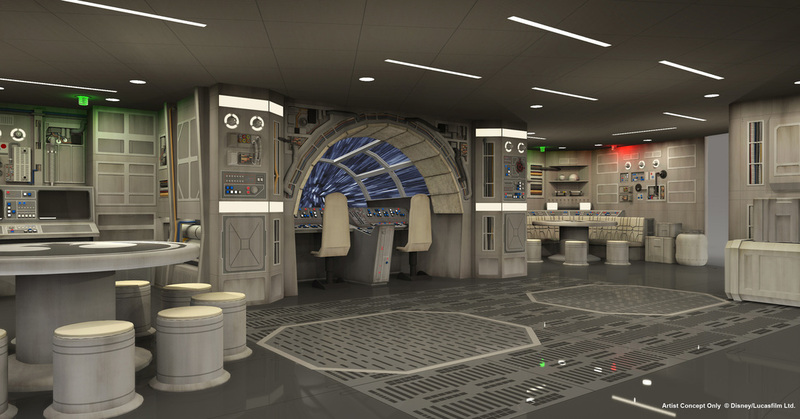 As part of the celebrations, themed sing-a-longs, trivia games, and other movie-themed experiences will be hosted throughout the year. 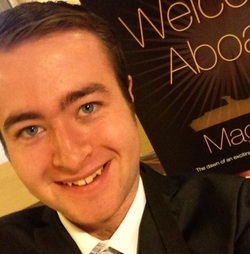 Jordan Bailey is 19 and loves to travel! 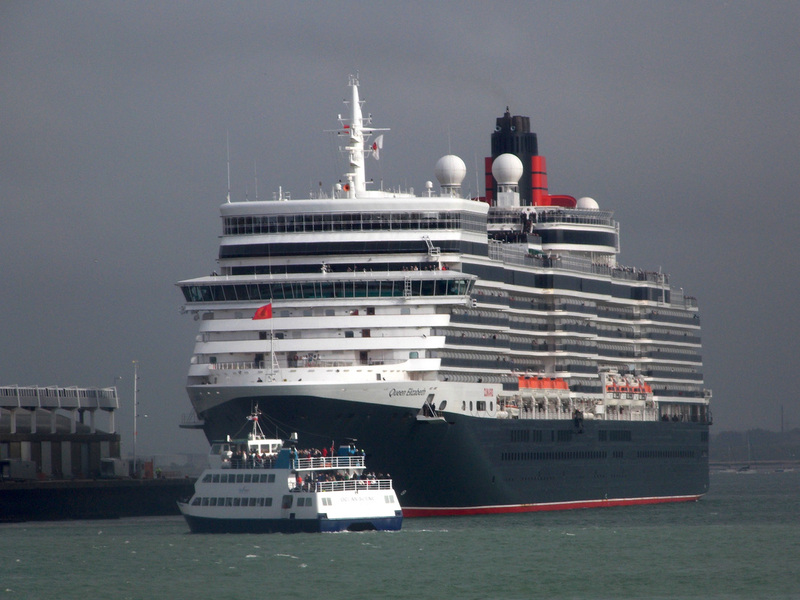 He has been on over 20 cruises around the world, with many different cruise lines, making him a source of knowledge. 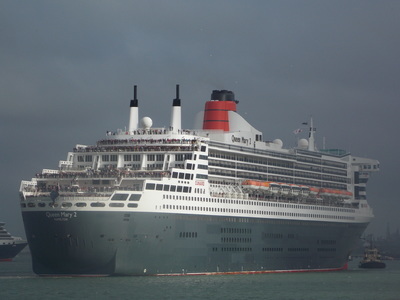 All images copyright of Cruise Capital, unless otherwise stated.